I have a feeling this cat and it’s owner are sharing kinda the same thoughts. Both can’t believe what just happened, but Kitty is much more excited by it. 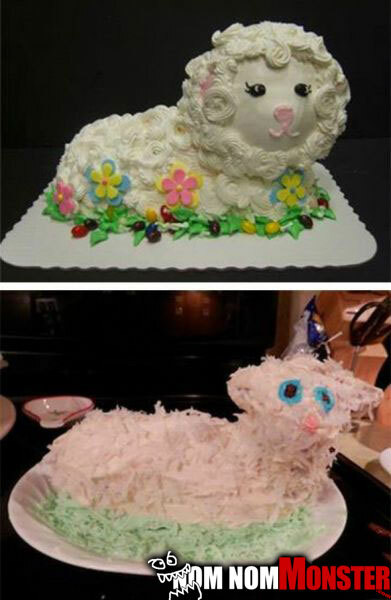 Nice try at the lamb cake. Too bad it turned out looking like a beat up white cat. I would say at least it’s probably still delicious, but I see all the coconut shavings(my most hated topping) covering this thing. 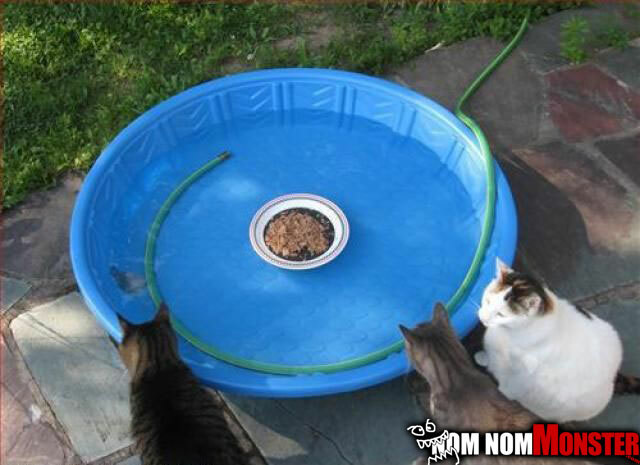 The best form of cat torture. 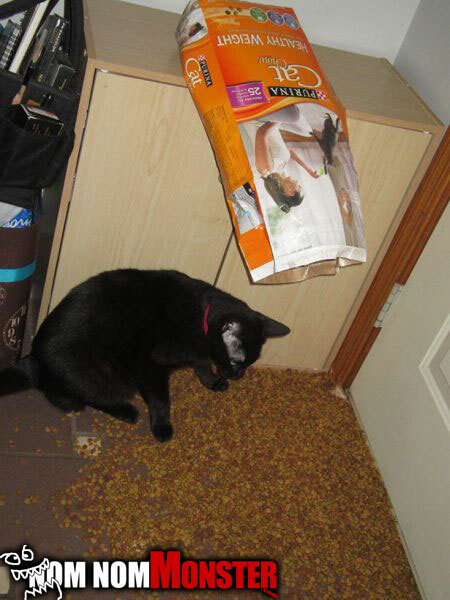 Sure this is a pretty cruel thing to do to a cat, but cats are never innocent. We all know deep down these cats are assholes at heart. 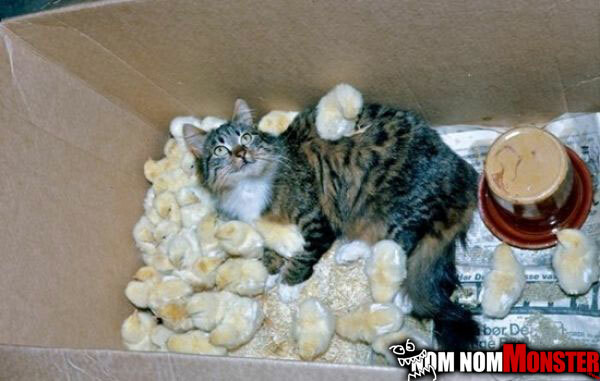 Poor cat…Why must he surround himself with temptation. 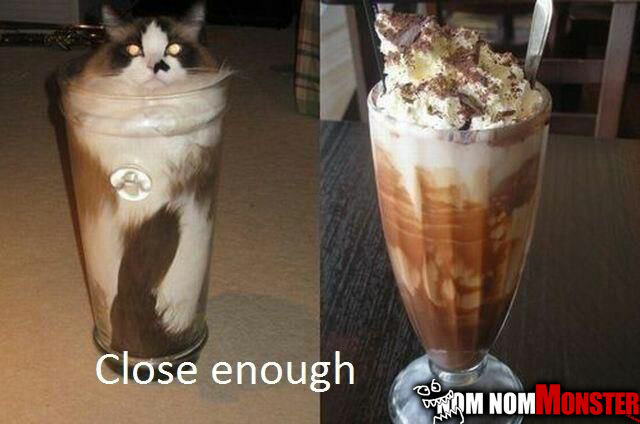 I’m definitely having a case of the late night munchies, because this cat is a spoon away from being eaten.